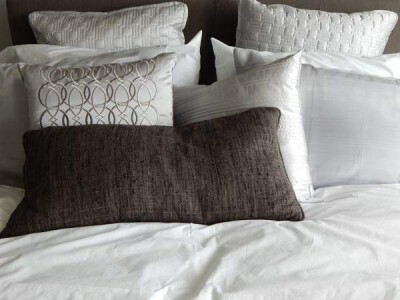 When looking for the best bamboo sheets, we need to consider their environmental impact. That is why we are interested in bamboo, is it not? We are looking to reduce our environmental footprint, to make an Eco-conscious choice. There are many false claims being thrown around regarding bamboo and it’s Eco-friendliness as a fabric. If you are here because of a Google search, I suggest you read our article on bamboo vs cotton sheets for more information on the manufacturing process of bamboo fabric. 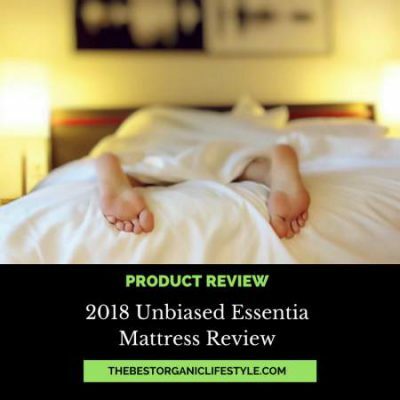 I have done the research for you and found a bamboo sheet set that is high quality and produced by a reputable company. Shoo-Foo Eco Linens is a Canadian company takes the harvesting, production and manufacturing of their bamboo fabrics very seriously. They utilize a closed-loop system which recycles 99.5% of the chemical solvent (sodium hydroxide, also known as lye or caustic soda) used to produce their fabric. All of Shoo-Foo’s products are produced with 100% organically grown bamboo. Their bamboo forests are certified by the OCIA. Their bamboo forests have also been Ecocert certified. The bamboo fibers used by Shoo-Foo have been certified to assure a responsible stewardship of the world’s forests. This means the products are free from toxic substances. This is the highest class of certification you can get under Oeko-tex. This classification is for articles that will be used with babies. A baby is very sensitive to toxic chemicals, and what gets close to their skin gets readily absorbed. Shoo-Foo’s finished products are chemical-free. While living in China, Shoo-Foo owner Dany Filion became familiar with the local bamboo farming community in China. She was impressed to learn about bamboo farming in relation to the impact on the environment. She discovered that organic bamboo crops have been harvested and processed by the locals for generations. By maintaining the traditional harvesting and processing practices we are able to make our products with minimal ecological impact. We manufacture our products locally in the bamboo factories and then ship them directly to the destination market. 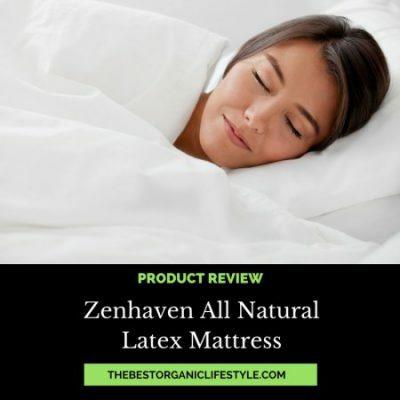 We are proud to provide our customers with an eco-sustainable alternative for home linens as well as our line of baby products. Bamboo is cut down by the local people (something they have been doing for centuries). They cut it in such as way as to keep the bamboo plants alive. A steam system isolates and breaks down the cellulose from the stems and the leaves. This system uses Sodium Hydroxide (aka lye or caustic soda). This solvent is approved by the Global Organic Textiles Standards and UK Soil Association. Sodium Hydroxide does not remain as a residue on the resulting fabric. The liquid is contained in a “closed-loop” system that recycles 99.5% of the solvent for use in extracting the next batch of bamboo cellulose. This “closed-loop” system keeps the solvent from leaking into waterways. The manufacturing process involve chemicals but the harvesting is all done by hand. Bamboo is a very Eco-friendly plant to grow, it grows with just rain and sun, no fertilizers, pesticides or irrigation is needed. The forests are managed by local communities. Why are These The Best Bamboo Sheets? Because they are produced by a small company who takes pride in what they produce. 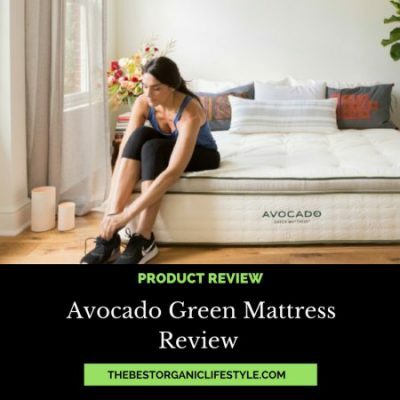 They are involved in every step of the harvesting and production of their products and they have many certifications proving that they are environmentally friendly. Shoo-Foo’s sheets offer deep 18 inch pockets and come in natural or charcoal. 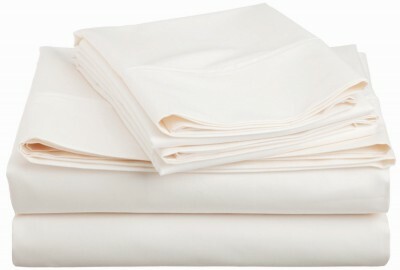 The thread count is 300 and they have a super soft finish that is perfect for people with sensitive skin. They keep you cool in the heat and warm in the cold. 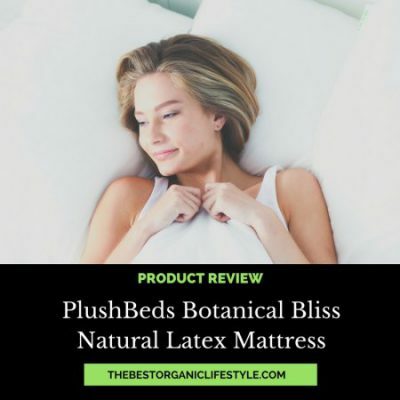 If you have never tried bamboo sheets, now is a great time to do so! Do you have an ethical and sustainable bamboo source to share? What companies do you love? Hi what about Lorraine Leas Bamboo Sheets? I have not heard of them until now. I look at their website and they seem decent. They do not offer bamboo sheets, but they have a bamboo mattress protector. They are not an organic company, but they seem to have good quality products.